You should know by know that the biggest event on Dubai’s music calendar is happening this Friday. And if you don’t know what we’re talking about, well, where have you been? The annual Party in the Park one-day music festival is back at the Media City Amphitheatre on November 10, with Brit pop bad boy Liam Gallagher headlining. But the fun doesn’t stop when the festival ends, as Step On Dubai and What’s On Dubai bring you the official indie after-party. Kicking off from 11pm and carrying on until 3am, the after-party at On 42 will be free entry for all Party in the Park wristband-wearers. 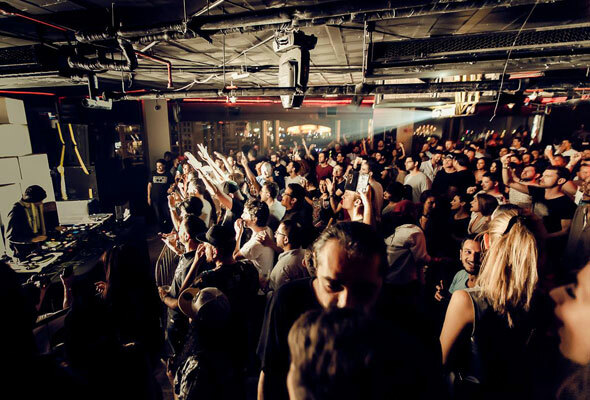 Fresh from their Party in the Park set, expect a setlist of indie bangers past and present brought to you by the residents of the longest-running indie night in Dubai, Step On. And if you haven’t got hold of your Party in the Park tickets yet, what are you waiting for? The last few are remaining, and can be bought right here from Dhs350.